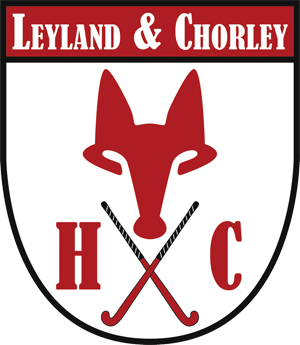 Leyland and Chorley Hockey Club was formed in 2012 and currently has over 100 Adult Members with a solid growing junior section as well. 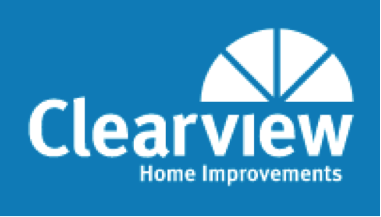 Our aim is to provide hockey to the local community and currently run 3 Mens Teams and 4 Ladies Teams. 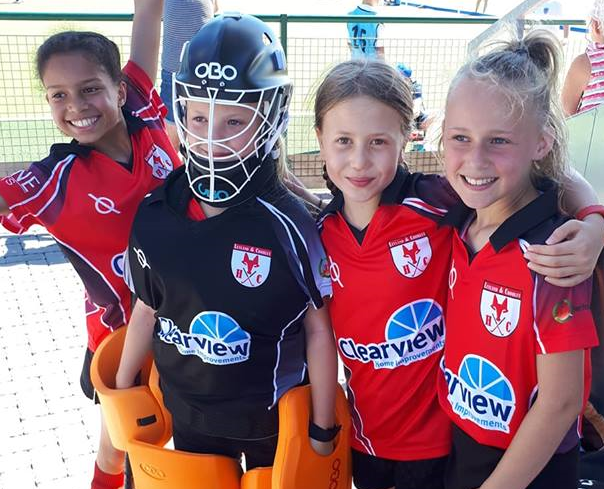 We play in the North West and have a real passion for success mixed with a balance of providing social hockey and providing opportunities for Back2Hockey for both Men and Women. 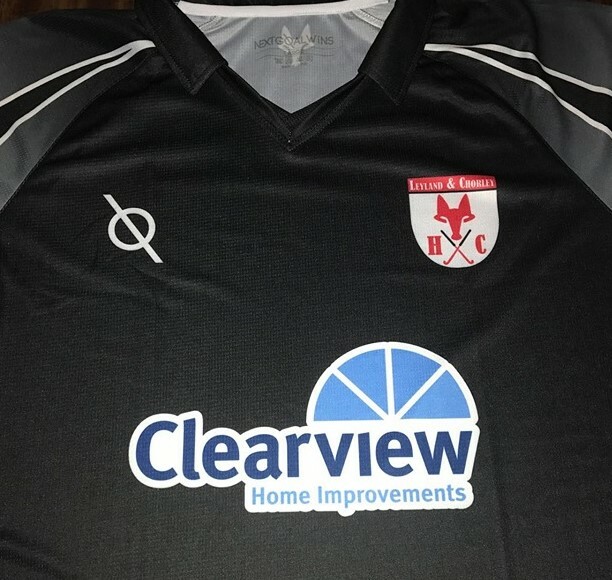 Leyland and Chorley Hockey Club was established in 2012 following an amalgamation of Leyland Foxes and Chorley Brookfields in 2011 and Chorley and Leyland Ladies in 2012. We have since emerged as one of the North West most noticeable clubs. 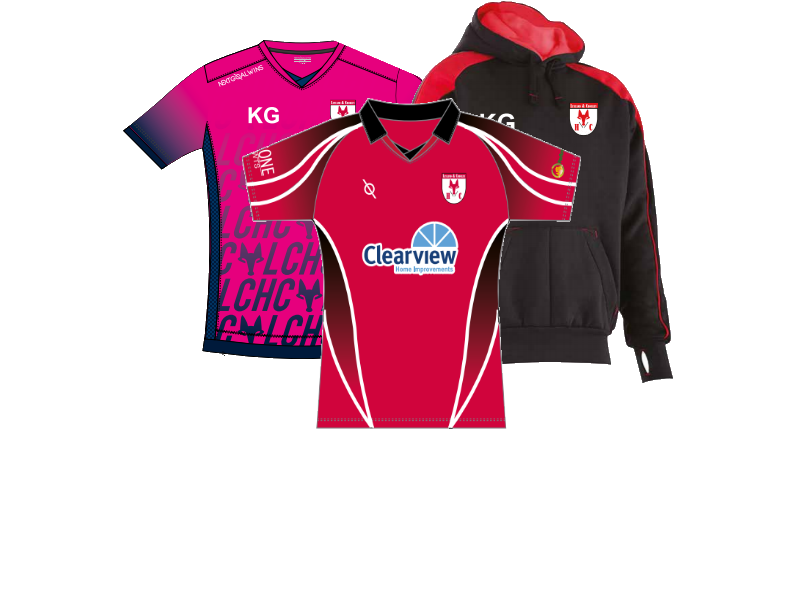 With an ever increasing membership base we have seen a growth from 2 Men’s teams and 1 Ladies team to 3 Men’s, 4 Ladies and a Junior setup consisting of more than 40 members.